Are you a beauty fanatic? 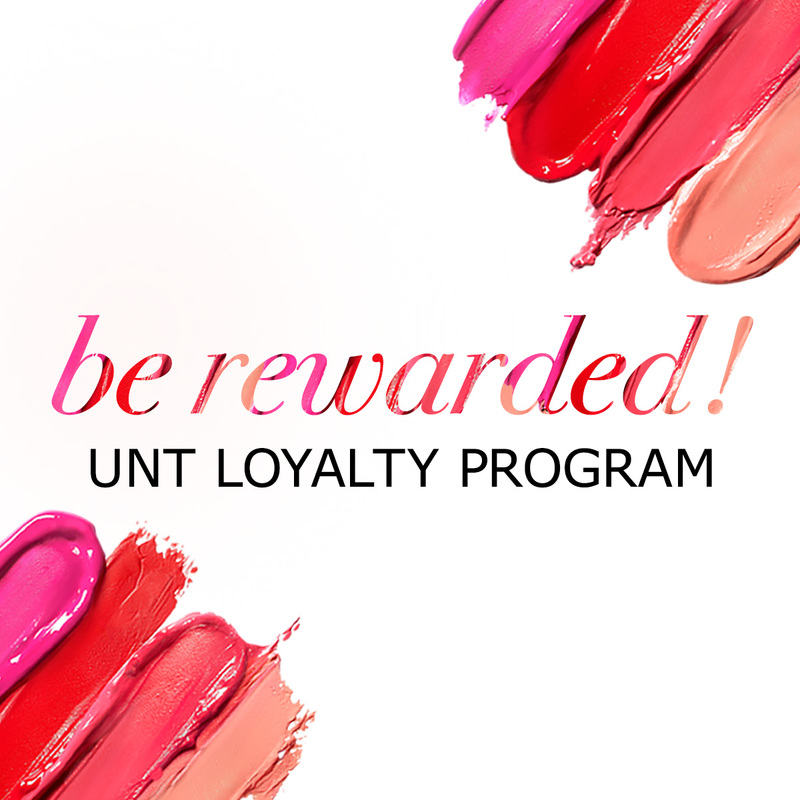 UNT loyalty program is your gateway to unlimited beauty rewards! Feed your obsession by signing up today, and start saving immediately. Join us today to receive your first purchase special offer! Get these deluxe gifts at checkout, no code needed. Expires within 3 days after sign up. 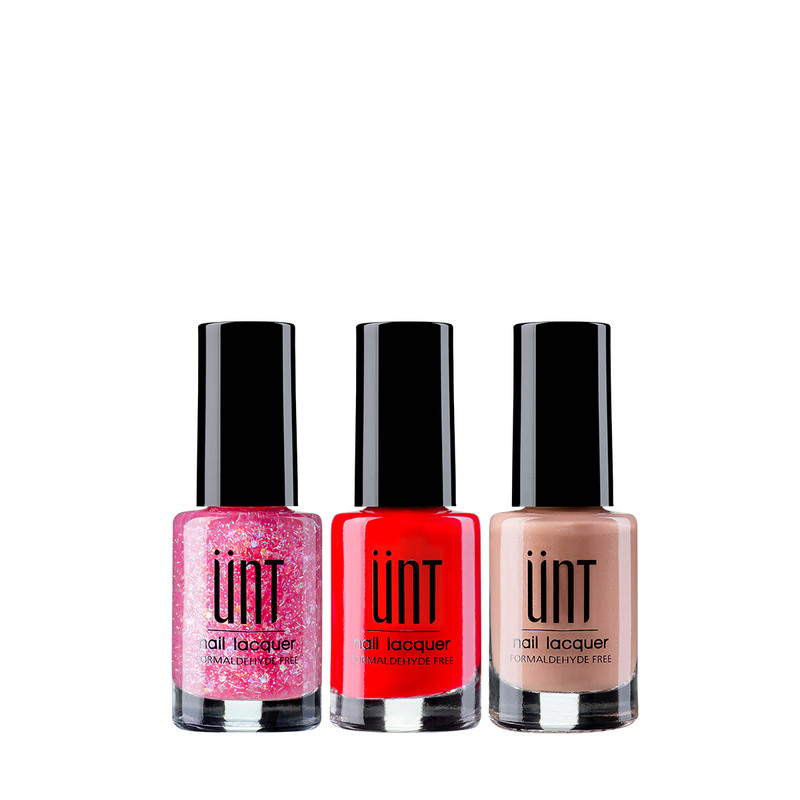 Receive one random nail lacquer 6ml from the colors: GD055, LJ035, LJ090. A hydrating whitening emulsion that delivers total translucency. Redeemable until the end of the birthday month. Silver member: Receive with purchase of US$ 20. Gold member: Receive with any purchase. The made-in-Italy, easy-to-carry duo bottle carries metallic blue and vintage dark turquoise, which makes you shine bright with your seasonal fashion. Why should I sign up for the UNT international loyalty program? Enjoy free international standard shipping on orders of US$60 or more, up to 3 % cashback bonus, birthday offer, etc. 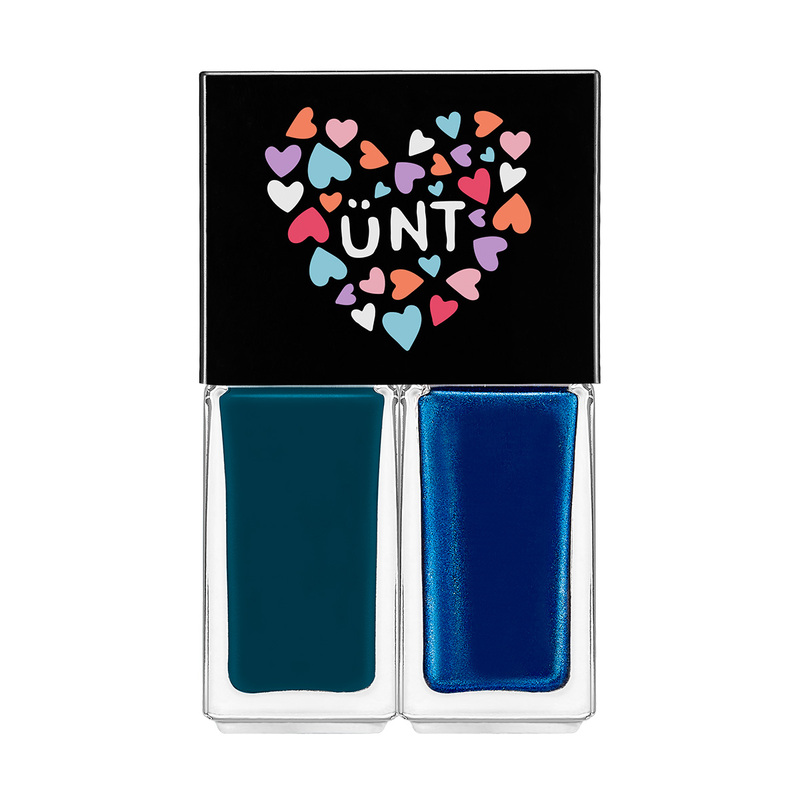 How many levels/tiers does the UNT loyalty program have? There are two levels: silver and gold with differing benefits. Please refer to the member benefits section to learn more. Do I need to pay any fee to become member of UNT loyalty program? How do I sign up for the UNT loyalty program? It’s simple, all you need to do is create a new account by completing this on-line form to gain full access to silver member benefits. How will UNT use my information provided to enroll the program? Your information will only be used to provide you with services associated with the UNT loyalty program. These services include identifying your membership to provide you with membership levels, cashback bonuses, and rewards along with corresponding benefits. No, we will not issue cards for the UNT loyalty program. Where can I learn more about my membership status? Current membership status can be found under My Account after login. If I unlock and become a GOLD MEMBER in the middle of the year, when will I gain access to GOLD MEMBER benefits? Your year-to-date spending amount will be re-calculated on the day your order is shipped. UNT will send a membership upgrade letter to you right away once the system record is updated. Your GOLD MEMBER status will be valid to December 31 of the next calendar year. Will I lose the gold member status? You will regain silver member status in next calendar year if you did not accumulatively spend US$ 100 or above within this calendar year. May I share my account, rewards, benefits and cashback bonuses with a friend? Neither accounts, rewards, benefits, nor cashback bonuses may be shared or combined with anyone or any other accounts. Can the UNT loyalty program be terminated or changed? Yes. We may, in our discretion, cancel, modify, restrict or terminate the loyalty program or benefits at any time without prior notice, even though such changes may affect the value of rewards, benefits, and/or cashback bonuses already accumulated or earned and/or the ability to redeem accumulated rewards, benefits and cashback bonuses. What happens to any cashbacks, benefits or rewards I have earned if the loyalty program is terminated? If the program is terminated, your cashback, benefits and rewards will automatically terminate. We will advise all members of the effective date of termination of the program and allow our members sufficient time to utilize cashback bonuses, benefits and rewards. How much cashback can I earn with every purchase? Silver member: Receive 1.5% cashback bonus on all orders. Gold member: Receive 3% cashback bonus on all orders. Cashback bonus 5% or more could also be offered periodically on selected products or promotions. Keep an eye on UNT newsletter for special cashback bonus event! When will my cashback balance be updated after I place a new order? The cashback bonus earned from a new order will be transferred to your account on the day your order is shipped. How do I check on my cashback bonus balance? Simply login to My Account to see your total cashback bonus available. Which currency is my cashback bonus in? Cashback bonus is offered in USD. When you make a purchase in your native currency, the USD equivalent of the earned cashback will be recorded. Its value in your native currency will be calculated for you based on the exchange rate for your next purchase. Do my cashback bonuses expire? Effective as of January 2016, the cashback earned will be valid and redeemable before December 31 in the same calendar year. The expiration of cashback bonus earned in December will be extended one additional month to January of next calendar year. For example, the cashback accrued in 2016 is valid and redeemable before December 31, 2016. We will extend the validity of cashback bonus accrued in December 2016 to January 31, 2017. You may redeem up to 100% of your next purchase. How do I redeem my cashback? If you have cashback available, you will be able to see the balance amount at checkout. Simply check the box to redeem and your balance will be adjusted. What happens to my cashback balance if I returned a product or an order is cancelled? The cashback bonus credited to your membership account will be reversed, if part or the whole is returned or cancelled. Please send a request to our customer service team via email untservice@shopunt.com and we will reverse the credit upon receiving the returned products. May I use my cashback to pay for the express shipping fee? No, the cashback bonus can only be used for UNT products. What is the birthday offer? In your birthday month, you will be able to select your birthday gift at checkout. It is redeemable until the end of the birthday month. Where can I get the code for my birthday gift? No code needed. In your birthday month, you will see your birthday offer in your shopping bag at checkout. Please ensure that you fill out your birthday information in your member account. Do I need to place an order to enjoy my birthday offer? 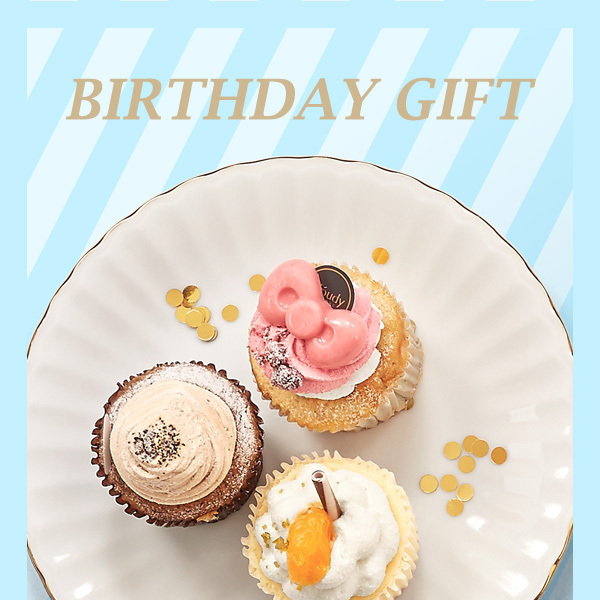 Birthday offer is available with purchase on your birthday month. If I sign up for membership during my birthday month, can I enjoy both the first purchase special offer and birthday offer on my 1st order? No. 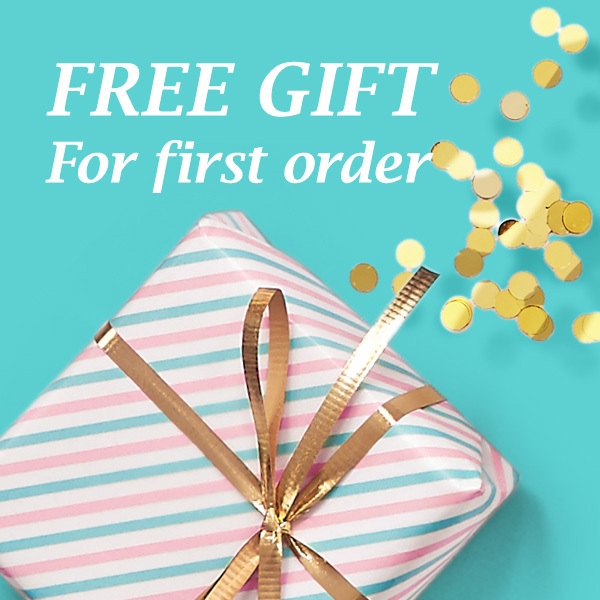 If you get a frist order gift in your birthday month, your birthday gift can only be applied to your second order of the month.